Ships In: 5 Working days (after artwork approval). Rush is available as well (additional charge). 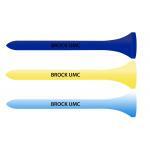 Features: Tees include 1-3 lines of print, 24 characters per line. Custom Logo Golf Tees. 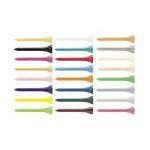 3 1/4" Golf Tees custom printed with your logo or text. 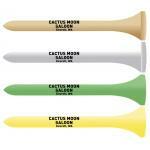 These tees are great as inexpensive golf gifts and make great handouts at trade shows or golf tournaments. 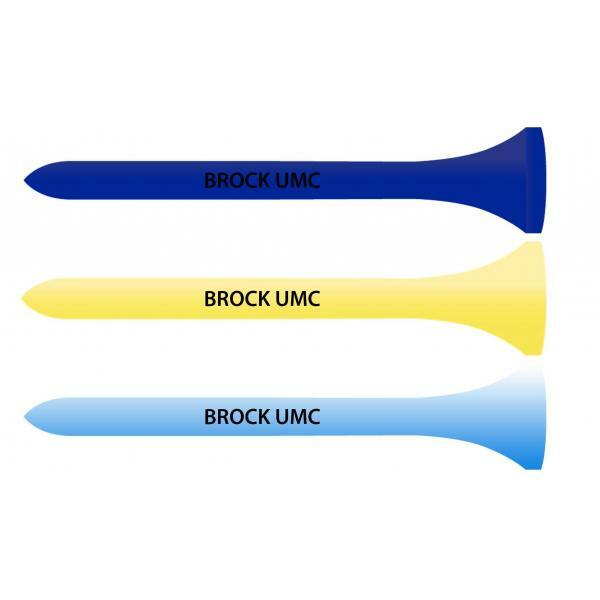 Logo imprinting in the tee cup is available, and substitution to Eco friendly Tree Saver Tees are also available. Rush service is also available. Custom Logo Golf Outing Souvenir Zipper Pack. These features are easy-to-use carabiner which attaches to a belt or golf bag. 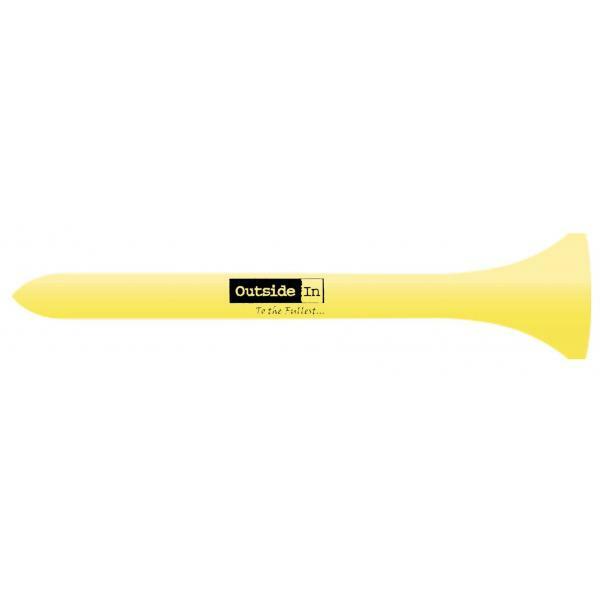 Supplied with 20 2-3/4 inch tees, 4 ball markers and 1 divot repair tool. Metal carabiner can be easily clipped on .. 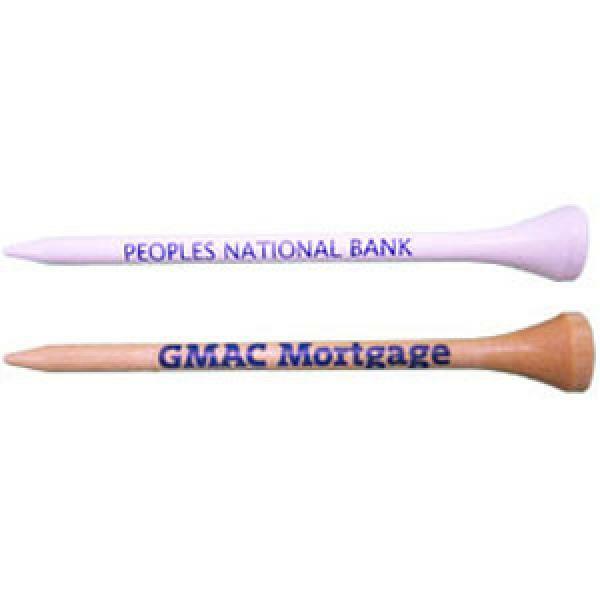 Custom Logo Cup & Shank Imprinted Golf Tees. 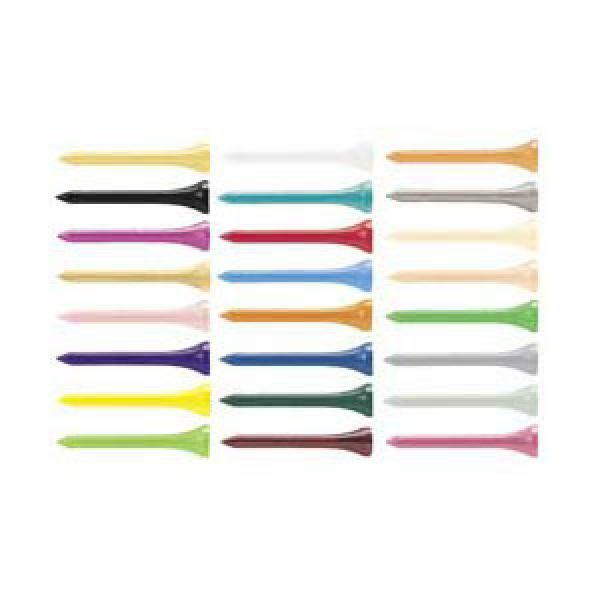 2 3/4" Golf Tees custom printed with your logo or text on the cup and shank of the tee. Great as inexpensive golf gifts and make great handouts at trade shows or golf tournaments. 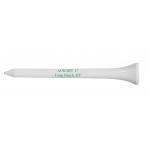 Substitution to Eco f..
2 3/4" Golf Tees custom printed with your logo or text. 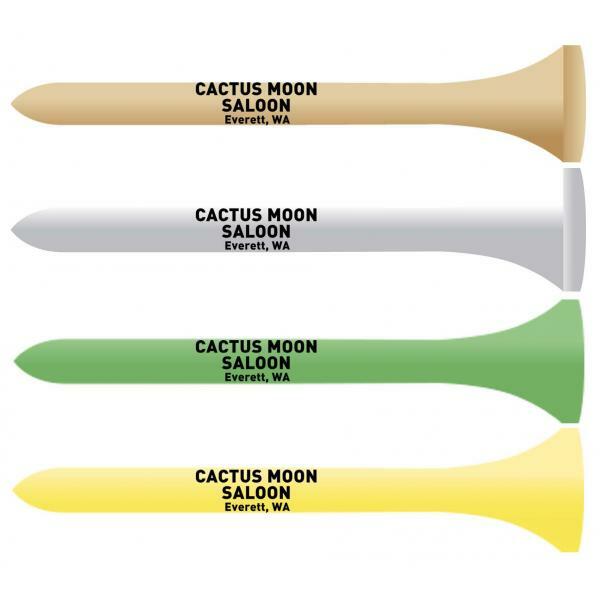 These tees are great as inexpensive golf gifts and make great handouts at trade shows or golf tournaments. Logo imprinting in the tee cup is available, and substitution to Eco Golf Tees, Eco friendly.. 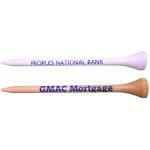 Custom Logo Zero Friction Golf Tees - Golf Tournament Gifts..